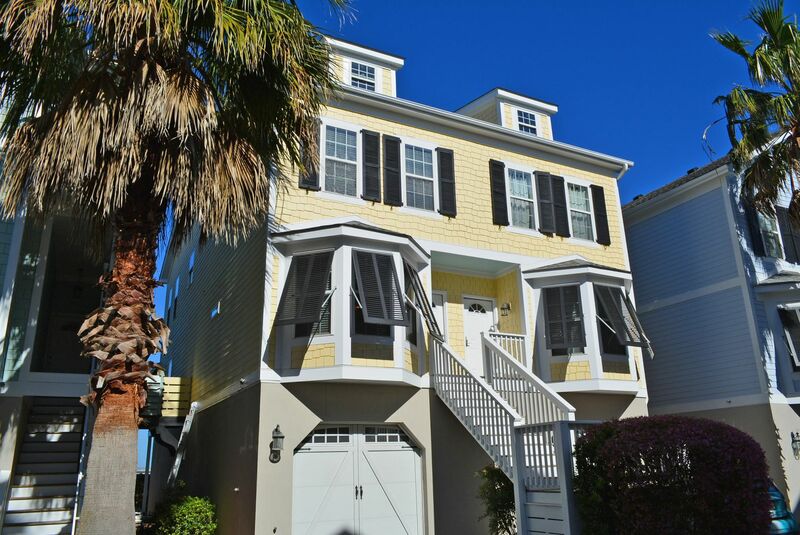 EarthWay Real Estate is excited to announce that Jay Tracey Sold 118 W 2nd Street in Folly Beach, SC! 118 W 2nd Street is a beautiful two story, 3 bed, 3 bath, 1,668 square foot home For Sale by Jay Tracey! Built in 2005 this home is move in ready if you are looking for a permanent residence, a vacation home or rent ready if you’re looking for an investment property! The home exudes style as soon as you walk up to it. A beautiful yellow makes the home stand out and really shine. Shutters that open outward, give the home an extra touch you don’t see everywhere. The 2-car garage located directly under the house has beautiful barn door look and a white staircase leads you right to the door! 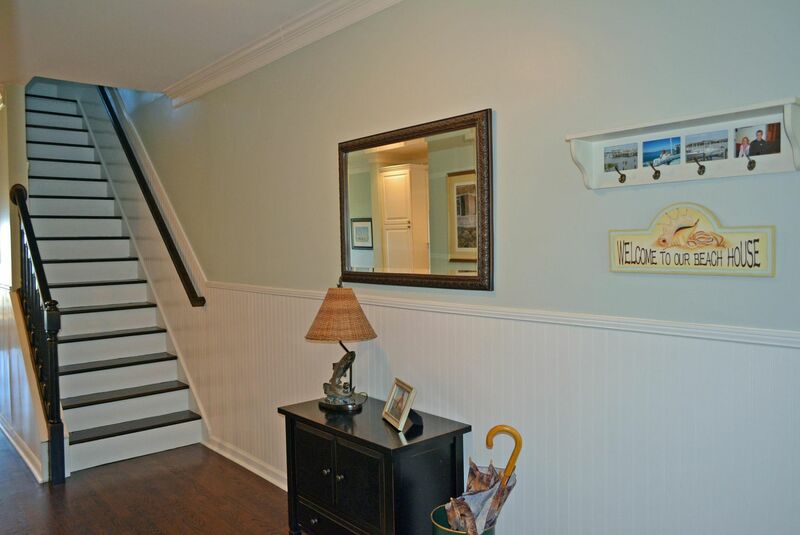 Walking through the front door you will love the clean simple layout and settle elegance of this townhome. Dark hardwood floors run throughout the house. Smooth 9’ ceilings and heavy crown molding add style to the house. 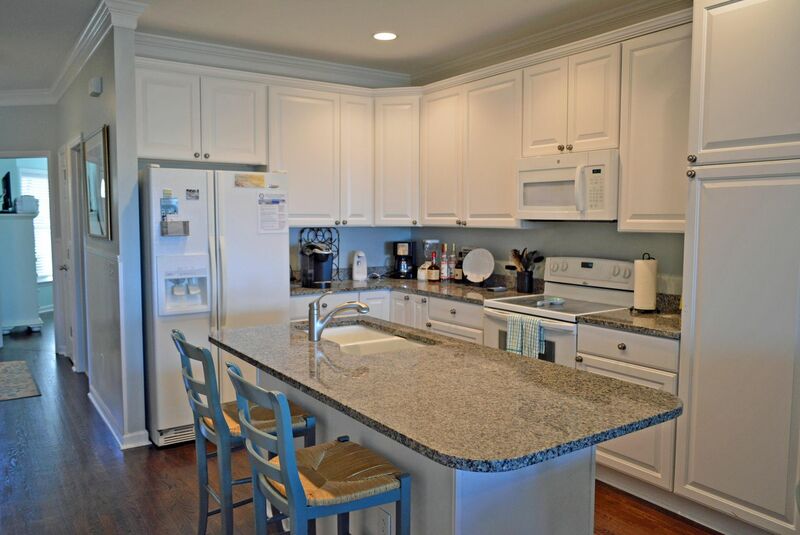 The eat- in kitchen provides plenty of space with the white cabinetry and granite countertops. An island pulls the kitchen together and can double as an extra seating area. The kitchen flows right into the living area which leads right out onto a screened in patio that has gorgeous views of the river! Perfect place to relax and read a book or just enjoy the fresh air and views. 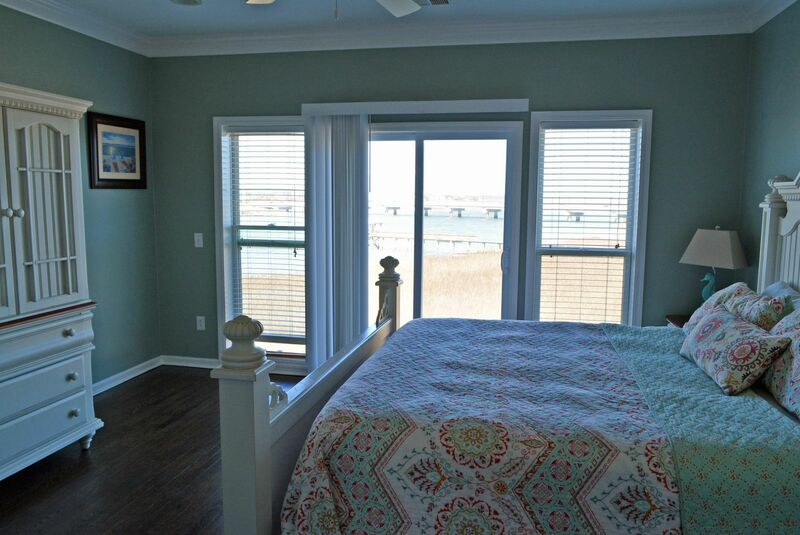 The master bedroom also has a balcony with beautiful views and would be a perfect place to wake up! The private master bathroom has a double sink and a separate shower and whirlpool tub. 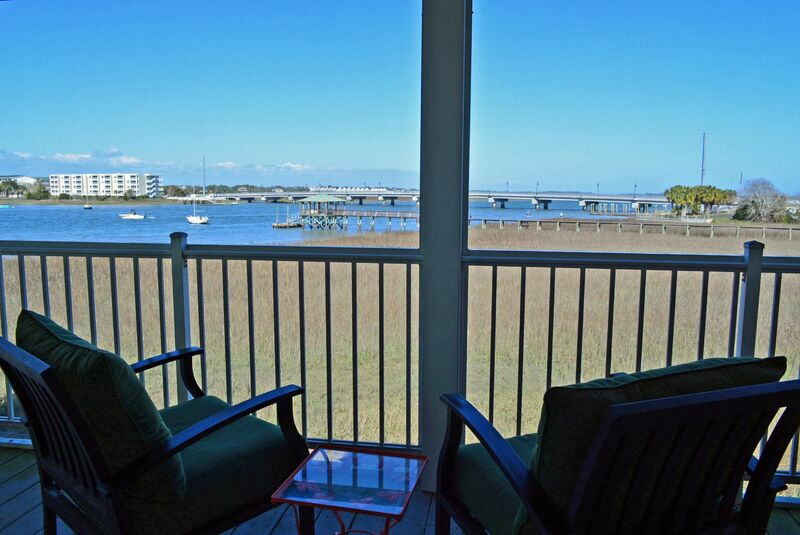 This home provides a wonderful island living experience with a community dock, covered pier head, and floating dock. 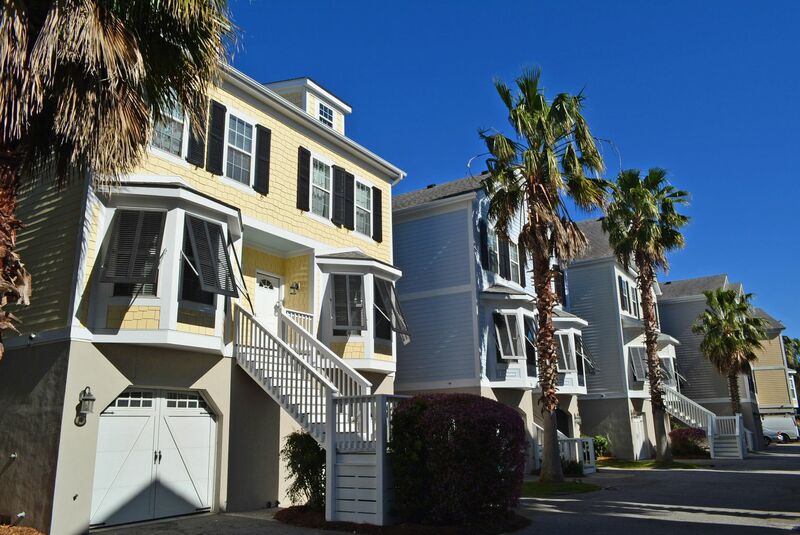 This property also comes with one of only 10 deep water boat slips in the entire 46 townhome complex! Along with the boat slip comes a 7,000-pound boat lift! Want similar results with the sale of your home? Call Jay right away! 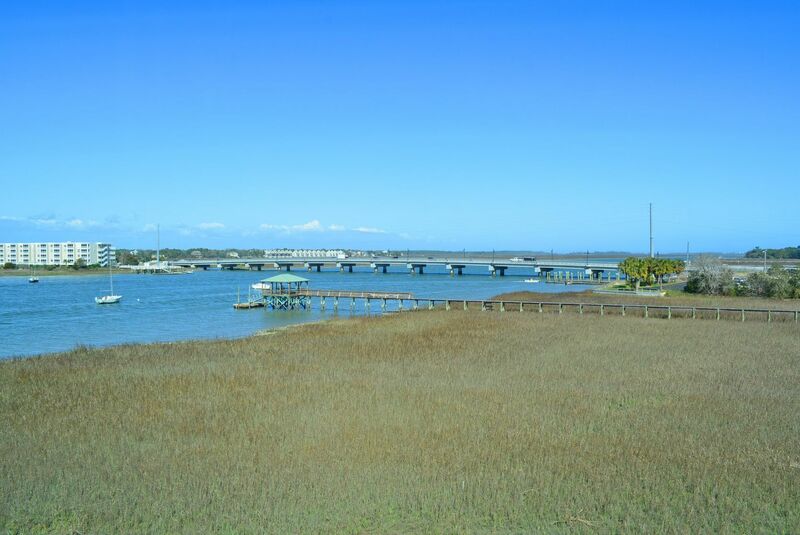 Folly Beach Real Estate - Jay Tracey - Broker-in-Charge and Owner of EarthWay Real Estate, located in Folly Beach, South Carolina. I specialize in real estate in Folly Beach, James Island, West Ashley, Mount Pleasant and Johns Island SC. Dedicated to making sure you are working with a knowledgeable, local real estate professional, serving only your best interests in mind and Finding Your Place on Earth. To discuss your Real Estate needs, feel free to give me a call or text me at (843) 270-1300.